I’m so happy to finally get a chance to blog Dominique and Sean’s engagement session. 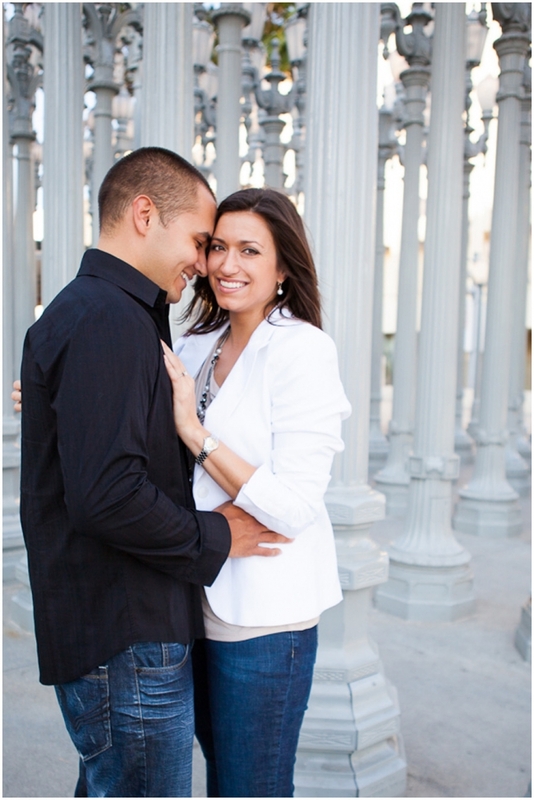 They got engaged last summer and we had an amazing time shooting at LACMA in Los Angeles. 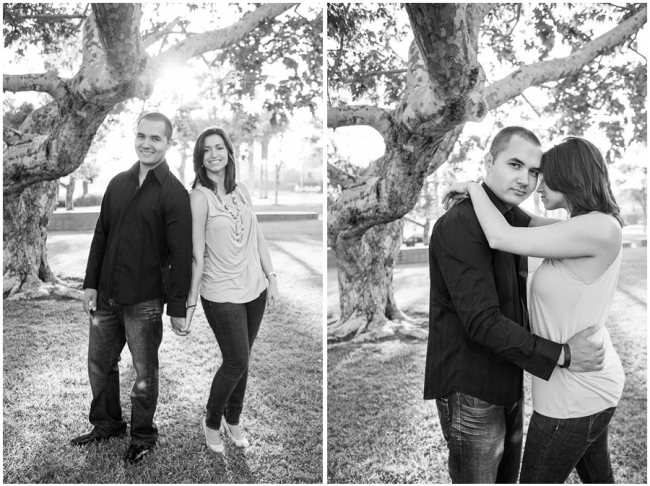 They are the sweetest couple and they also have a pretty amazing wedding date: 2.14.14. You really can’t get any more romantic than that! These two are so happy together! I absolutely love this candid moment.